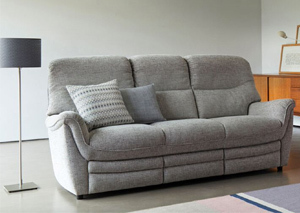 We're proud to be able to offer you a great selection of sofas from Parker Knoll. We have many of their bestselling models with new models added to our collection regularly. Come and see them for yourself. Built for comfort, this beautiful collection defines what relaxing in style should be. We have several models on display available in a choice of fabric, colours and recliners.